Nine small, separate blocks of estate grown fruit harvested over a period of two weeks were selected for this vintage of Alkoomi's Black Label Cabernet Sauvignon. 93pts from James Halliday. Outstanding winery regularly producing wines of exemplary quality and typicity. Alkoomi has ranked in the 3.6% of Australian wineries which hold the prestigious Red Top 5 Star rating. Vibrant deep crimson with ruby hues. 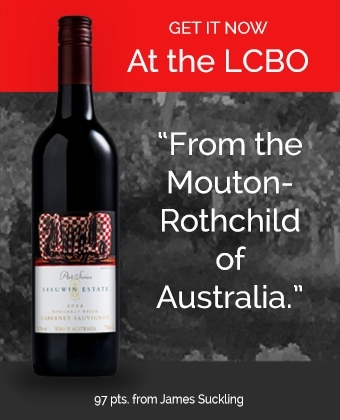 Bright and fresh blackberry flavours continue on the medium bodied palate with savoury dark chocolate mingling with the fine grained dusty tannin structure. A mild, dry winter and a spring with ample rain, was followed by a warm, even summer, interested with a timely rainfall events. This presented us with early flavor development, providing an intense varietal profile whilst retaining the freshness of the natural acidity. Ready to drink now and will gain complexity over the next five – eight years.